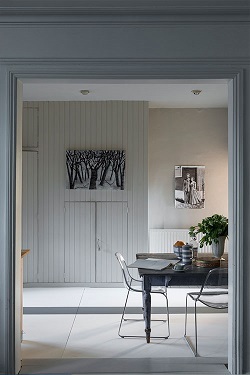 Available in 132 colours, Farrow & Ball Floor Paint is an easy way to update your floor, with the potential to create many different looks and feels. 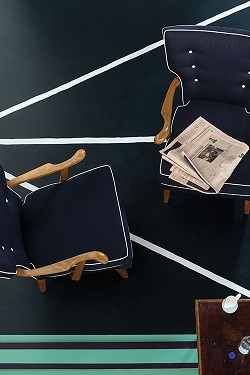 For example, using a single colour such as Pointing, you will create a Scandinavian feel, where as a strong colour like Black Blue will really ‘ground’ a space. 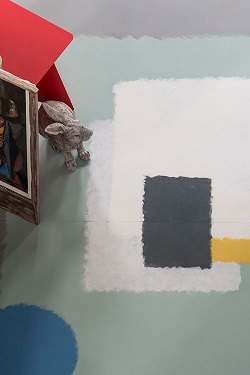 Add interest to a room by using alternative colours to create stripes, checks or if you’re feeling really creative, you can even paint your very own rug! 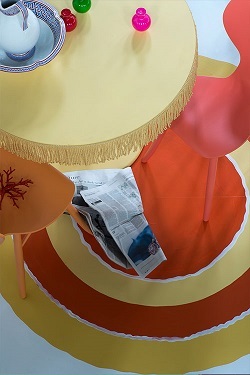 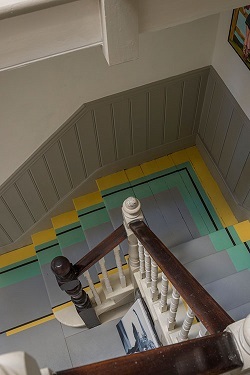 You can create a bespoke stair runner or rug by using masking tape or freehand for a more artistic finish. 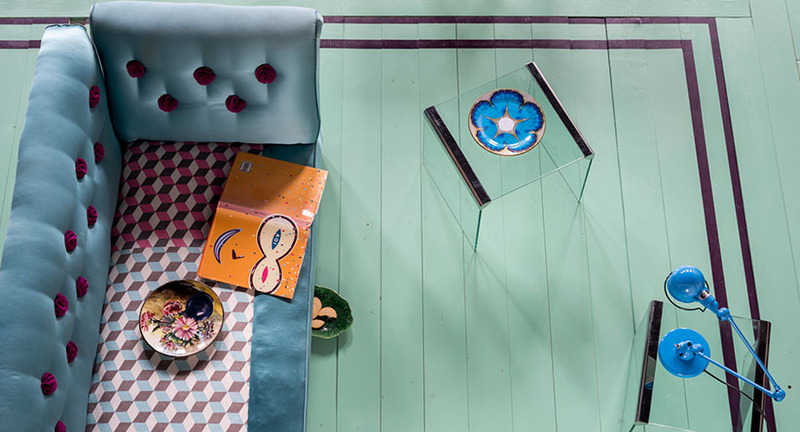 Unexpected colour combinations like Arsenic, Babouche and Dove Tale will make your stairs a real talking point. 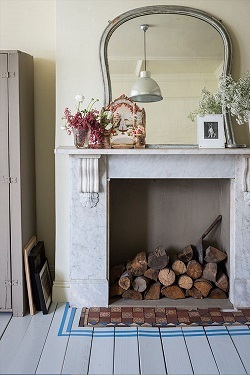 Or simply paint stripes of Cook’s Blue on a Pavilion Gray floor to frame your fireplace.